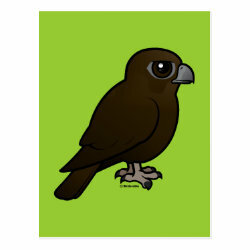 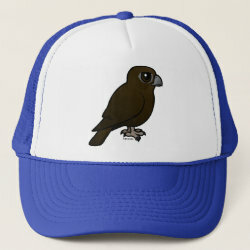 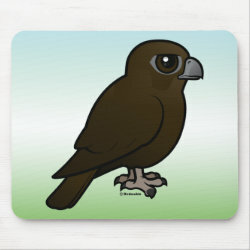 The Black Falcon is a species of bird of prey endemic to Australia. 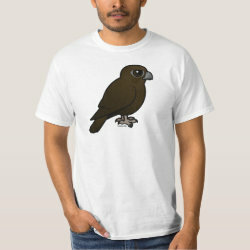 They have an overall dark plumage, with younger birds being nearly black and older birds fading to a dark sooty brown. 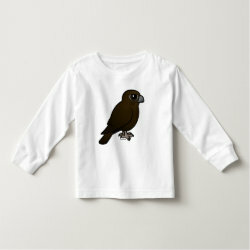 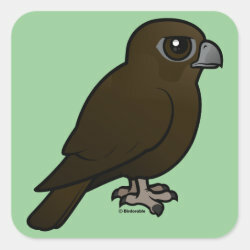 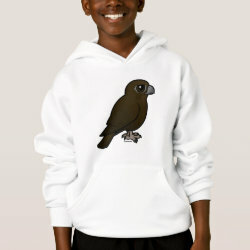 This is our totally cute Birdorable Black Falcon!